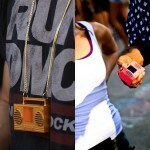 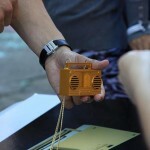 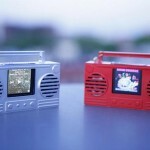 HI-RO is a new accessory that is designed to turn your iPod Nano into a mini boombox, the HI-RO is a Kickstarter project and the work of the guys from Remixed In Brooklyn. 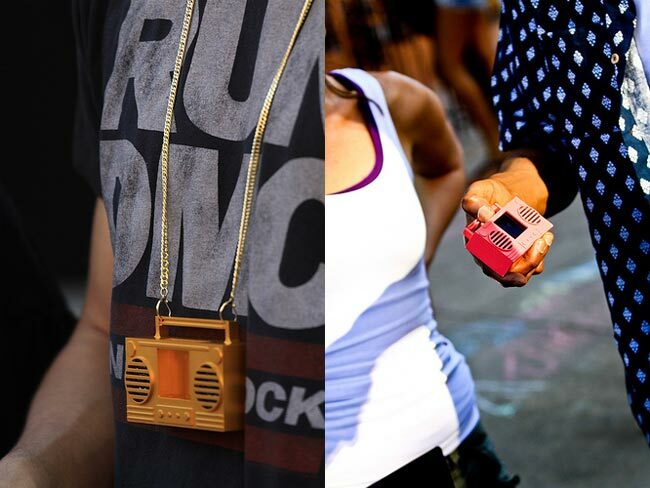 As you can see from the photos below, once your iPod Nano is inserted into the HI-RO it is transformed into a mini boombox, it comes with a pair of built in speakers plus a built in re-chargeable battery that will give you up to 8 hours of music playback. 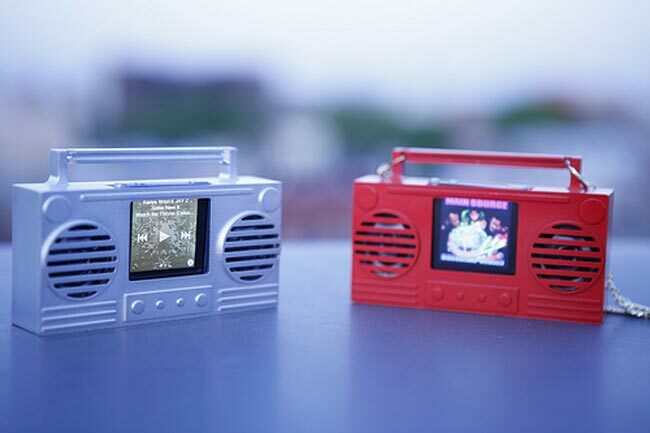 The HI-RO also features a mini USB port for charging the built in battery, and it will come in a range of different colors which include, silver, gold, black, red, purple and pink. 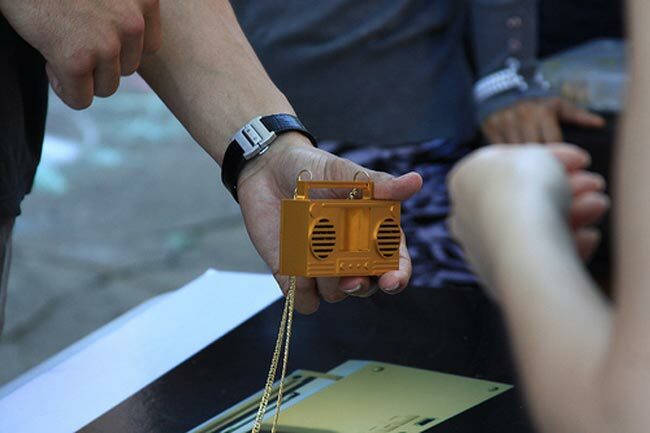 The guys from Remixed In Brooklyn are trying to raise $60,000 to out the HI-RO into production, and you can pre-order one of these fun mini accessories for your iPod Nano for $60 from Kickstarter.